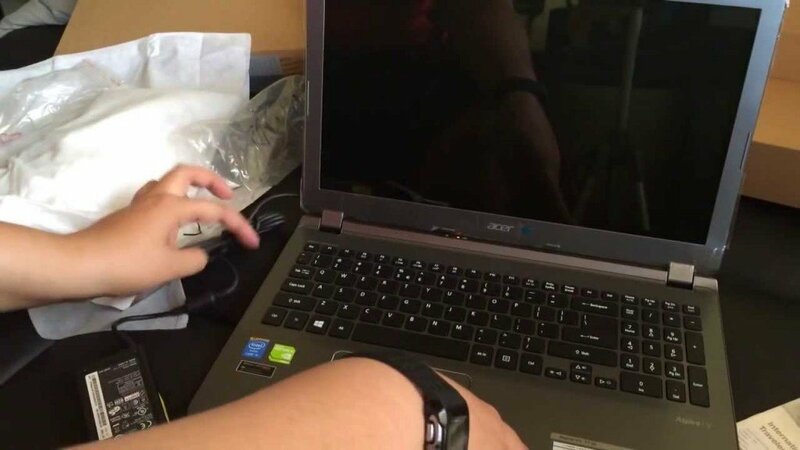 If you believed that gaming laptops cost a lot of money or still having that thinking, just delete wrong thought from your head. Even two years back, gaming laptop was a big deal, almost like a lifetime deal like marriage, coz you don’t buy a laptop everyday or can’t simply change. But now, the situation is totally different. In India, we have seen tremendous change during the last one year, especially in case of smartphones and laptops. And now, we get a lot of package at a very cheap price tag. I still remember my first one, a Compaq V Series laptop, running on Intel Celeron along with just 256 MB RAM and 250 GB of hard disk space, no graphics card, not even a light one. You will get back ache,if you carry it for a little while. And that crap took 52K bucks, sorry, it’s not a crap. That’s a priceless asset now, planning to send it to some kinda museum after a few more years. Though, I have used or played games on a lot of laptops and still trying out some new ones, that my friends or other people are buying, and regret sometimes that I could have waited a few more months before buying my current laptop. And after trying out a few really good ones, I’ve narrowed down to a few, precisely saying, I’m selected top 5, which I found to be really reliable and good for playing. So, let’s start with it. Hewlett-Packard undoubtedly one of the largest laptop manufacturers in the world and recently they have brought some pretty good laptops in the market. And this laptop is obviously eligible for the number one position at this moment, if we consider about gaming laptops under 50K. 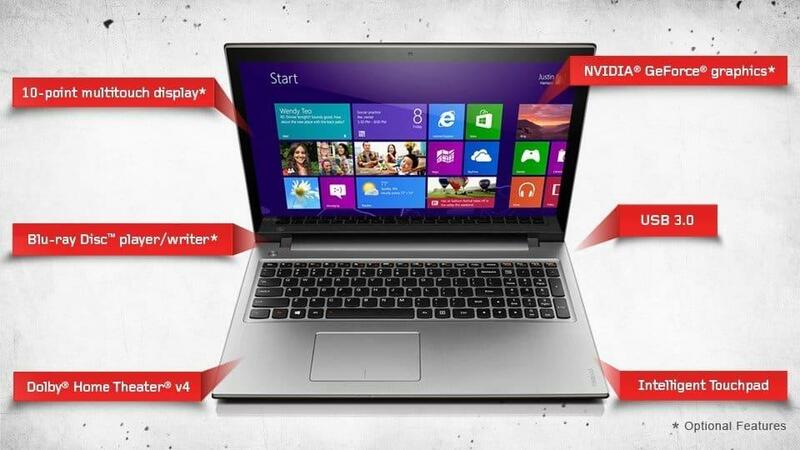 The laptop looks beautiful, power packed and very light weighting only 2.3 Kgs. 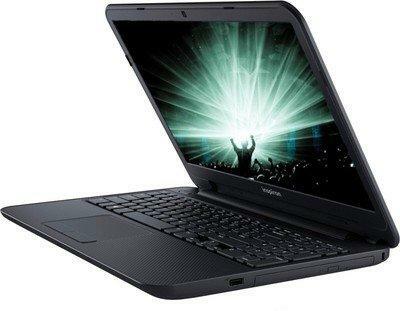 It has the latest 4th Generation Core i5 processor, clocked at 1.6 GHz (Turbo Boost upto 2.6 GHz). It has 4GB DDR3 RAM, though the RAM can be expanded up to 12 GB which is a great option for gamers who opt for a laptop with very high RAM. It comes with the latest version of Windows, yes, you get Windows 8.1 64 bit right after you start it for the first time. it has a 15.6 inch HD BrightView display, with a rich resolution which ensures viewing comfort for all your movies and also while playing games. There is 1TB HDD memory, so that you don’t run out of space very easily. The GPU is robust with 2GB DDR3 Nvidia GeForce GT740M graphics memory, which I found performing at a great level. I tried out some new and latest games like Call of Duty: Ghosts, Battlefield 4, Thief and off course, Watch Dogs. And the results were great. Othe features include HD Webcam, HDMI, USB 3.0I would recommend it for those who want ultra-portable gaming, at a budget friendly price of 48235 INR at Flipkart. Sorry, no such features that could be hated were found!!! 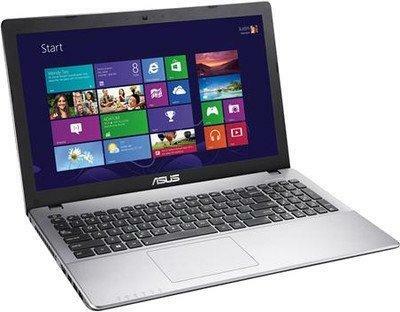 Asus is known for high quality laptops, which are also very rough and tough and suitable for everyday use. This one is pretty similar to our 1st choice in case of the processor, but has a few differences. This laptop is useful for gamers who want a lot of customization to their gear. The laptop simply comes with free DOS, which the users may change according to their choice. 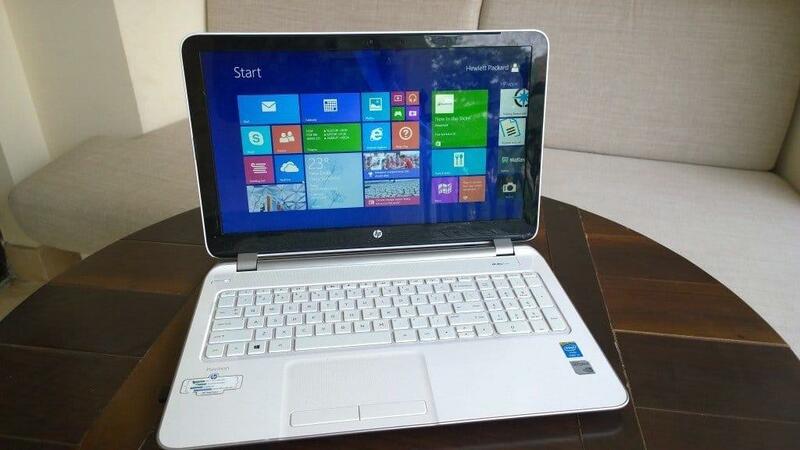 It has 4GB DDR3 RAM, along with 750 GB HDD space. But the display type is HD TFT LCD Glare Display with LED Backlit, having a sufficient resolution. The GPU is also a little lower than HP Pavillion 15, but is not bad at all. The GPU houses a 2GB Nvidia GeForce GT 720M graphics, which should be more than sufficient to run most of the recent new games. Another great feature I loved was the gesture support on the touchpad, which makes it easier to navigate through apps, browse the web, or even zooming in or out a picture. Other features include HD webcam, USB 3.0 and Bluetooth 4.0. The things I didn’t like were the HDD capacity which is quite less, and the on-board RAM of just 4 GB. Or else, it is a great laptop priced at just 42000 INR at Flipkart. When it comes to laptops, everyone knows about the largest laptop brand, Dell. It may be an everyday user, businessman, gamer or any other kind of people. And Dell continues to maintain its standards with high quality laptops and excellent after sales service all over the globe. We won’t talk about any after sales services, just pure gaming. The Inspiron 15 is a great laptop from Dell, powered by Intel Core i5 (4th Gen), clocked at 1.6 GHz with Turbo Boost upto 2.6 GHz and coupled with 6 GB DDR3 RAM. It houses a 1 TB HDD for all your storage needs and 2 GB AMD Radeon HD 8670M graphics, which is capable of high-end gaming (not upto highest). The laptop comes preloaded with Windows 8 64 bit, so that you can start gaming right after a few minutes you unpack the device. Other features include HD webcam, USB 3.0, Bluetooth 4.0 and Dell Wireless WLAN. And all these things come in a package of just 47990 INR at Flipkart. I’ve played a couple of games on this and I’m quite satisfied with it, although I need to play GTA 5 on it when it comes to PC. Speakers are at the bottom. This great laptop is available at Flipkart at 47990 INR. If you want to go for a 2Gb graphics laptop, which is just another variant of Z500, you can check out this laptop- Lenovo Ideapad Z500 (59-380463), priced at 50990 INR. And here comes the last one in our top 5 list, don’t worry because it is at the last position. I think it deserves a place at the TOP 5 gaming laptops under 50K. I loved it a lot due to its features, powerful specs and ultra-portability. Weighting just 2 Kgs, Acer Aspire V5-573G laptop is powered by Intel Core i5 4th Gen (1.6 GHz, Turbo Boost upto 2.6) along with 6GB RAM with can be further extended upto 12 GB. The laptop has 1 TB HDD and 2GB Nvidia GeForce GT 720M graphics which is also another 700 Series graphics card and is definitely good enough for high performance. And it comes with Windows 8 preloaded and lots of other features like USB 3.0, Bluetooth 4.0, HD webcam and a very long battery life of 6.5 hours, which makes it an ultra-portable gaming laptop. We just hated one major flaw- there is no optical drive, so some gamers will have difficulty coping up with this problem and therefore could not rank it better. But, if you just need to download and play a lot of games, it is a better choice than Lenovo Ideapad Z500, at a price-tag of 49167 INR at Flipkart. So, you can check out these if you are planning to buy one, and as far as I’ve checked Flipkart is offering quite nice deals along with most of the laptops and also on the laptops mentioned here. In case you wanna buy higher priced laptops, stay tuned, we will update it soon. Have a nice gaming day.